Knowing the details of specific demographics can help ease buyers’ nerves and position real estate agents and mortgage lenders as experts who are caring and willing to work hard to help out. Individuals who use a VA loan don’t have to pay mortgage insurance, may qualify for loans more easily than conventional borrowers and typically have interest rates lower than other loan types. Most active-military home buyers move because of a job relocation. They also don’t have to make down payments, though The Mortgage Reports explained that about 12 percent do anyway. This could reduce costs and make qualifying for a mortgage even easier. The facts show that military personnel are willing to do what is necessary to help their country, whether it be to serve overseas or move to an unfamiliar part of the country for a new job assignment. 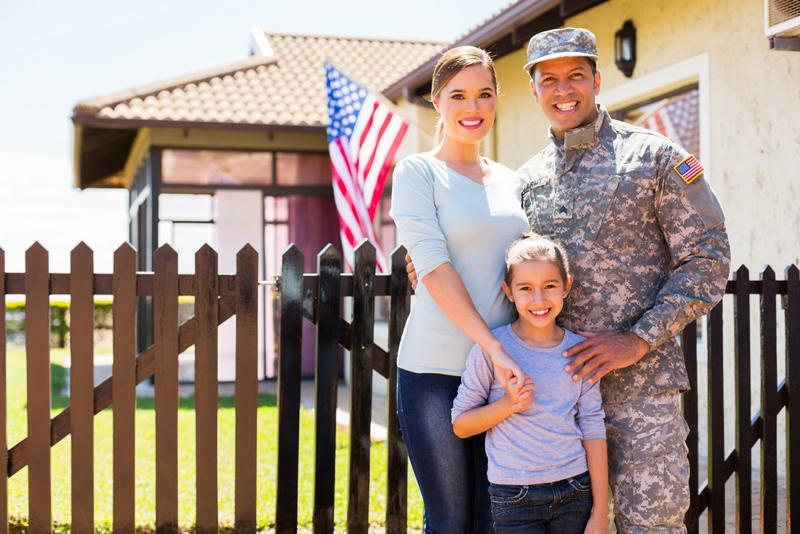 With Memorial Day coming up, the best thing the real estate industry can do is be prepared to help veterans and military personnel in any way that it can. This includes real estate agents and mortgage lenders who are willing to work with them quickly and efficiently. Lenox/WesLend Financial is proud to provide VA loans to veterans and active-military members. For more information about VA loans, contact the experts at Lenox/WesLend Financial or call 844-225-3669. As heard on the radio, it’s the biggest no-brainer in the history of mankind.